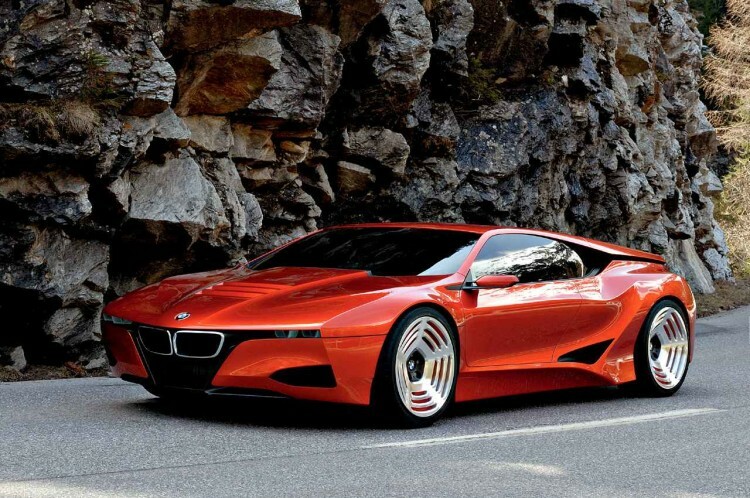 When BMW debuted the M1 Hommage concept, back in 2008, the Internet exploded with the staggeringly high expectations of what a futuristic BMW M1 would be like. Understandably so, as the original BMW M1 is one of the greatest mid-engined supercars ever made, and possibly the first accessible one. The original M1 was designed by Giugiaro and, of course, was gorgeous because of that. It had timeless good looks, a 3.5 liter straight-six engine mounted in the middle and was BMW’s first supercar. So a hommage concept to such a vehicle gave BMW fans, and car enthusiasts in general, hope that something like the M1 would return. 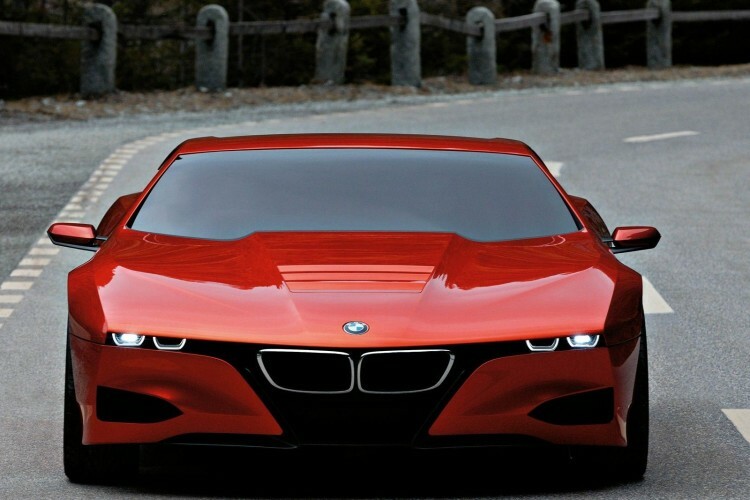 However, after teasing us with the gorgeous Hommage Concept, BMW told us that it wouldn’t be making it. This felt like a punch in the gut after all of the excitement of the Hommage’s debut. Why wouldn’t BMW make such a beautiful car, it would sell like crazy? Many folks were all very upset by this, as the BMW M1 is a favorite for many BMW fans but is too rare to actually find and buy. The Hommage Concept gave hope to those fans that there would be a new version they could buy. It gave them hope, right up until the point that BMW squashed it. It turns out, though, that maybe BMW was using the Hommage Concept to test the waters of the styling of the, then, upcoming i8. It doesn’t take Sherlock Holmes with a magnifying glass to see that the i8 bears a striking resemblance to the Hommage Concept. The squinty headlights, short rear deck and the gap between the C-Pillar and rear fender are all borrowed from the Hommage to the i8. They’re almost eerily similar, which could be one of the reasons why the i8 is so fantastic looking. Is it coincidence that the Hommage concept was followed by the VisionDynamics Concept which then became the i8? I’m not sure, but the similarities and timeframes are hard to ignore. 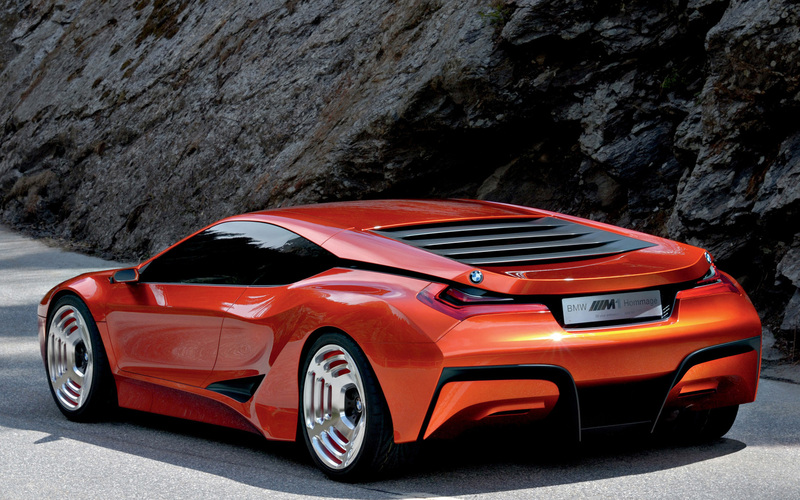 Either way, the Hommage concept, one of BMW’s most beautiful, paved the way for the i8 to be born. In some ways, many people are disappointed at the end result. They wanted the M1 reincarnate, a mid-engined raw supercar ready to take on the Audi R8 and Porsche 911. Instead what we got, was a mid-engined three-cylinder, all-wheel drive hybrid which doesn’t really have a natural competitor. That isn’t such a bad thing, though. 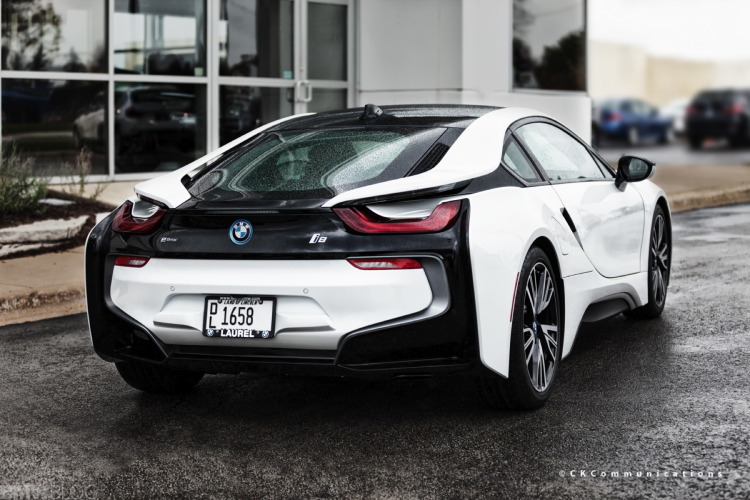 the i8 is a technological powerhouse and is paving the way for future BMW performance cars. In many ways, the i8 is very much like the original M1, in that they both gave birth to new engines, new philosophies and even a new division. The M1 was the mother of the M Division just like the i8 is to the i Division. The i8 is very different from what we were expecting when we all saw the M1 Hommage Concept. It isn’t the rip-roaring mid-engined supercar we were hoping for. But with the striking similarities, in both design and focus, the i8 is very much the spiritual successor to the M1. So though many were disappointed the M1 Hommage Concept didn’t become another M1, it’s possible we got something even better. Previous post What Should The i5 Be?